Blogging is a work in progress. Sometimes achieving that milestone no matter how small can give you more drive to continue with your blogging career. Kenya, is endowed with many bloggers who speak on various issues. Among them being, lifestyle business and tech. 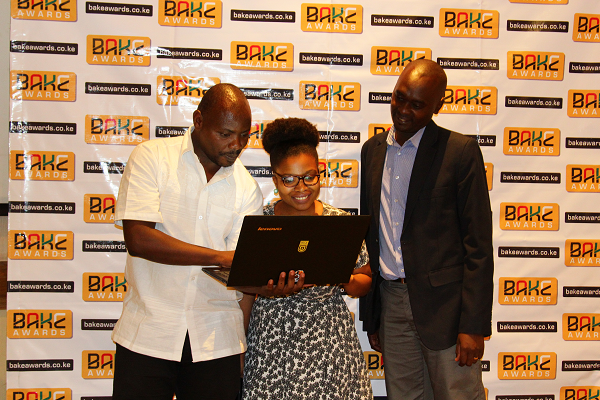 The Bloggers Association of Kenya (BAKE) has announced the launch and submission phase of the BAKE Awards 2018. The annual blogging competition is in its 7th year and seeks to celebrate the best of Kenyan blogging and online content creators. This year 3 new categories have been introduced. This are Best Environment Blog, Best Beauty and Hair Blog and Best Video Blog (Vlog). The total number of categories is 23. Last year’s contest saw 10,000 blogs being submitted and 800,000 votes being recorded. Women did well last year with bloggers such as Jamila El-Jabry (lifeinmombasa.com), Maryann Waweru (mummytales.com), Rachael Muthoni (safari254.com), Diana Kaluhi (kaluhiskitchen.com), Rayhab Gachango (potentash.com), Dr Wandia Njoya (wandianjoya.com), Nyawira Mumenya (curveswithstyle.com) emerging winners.